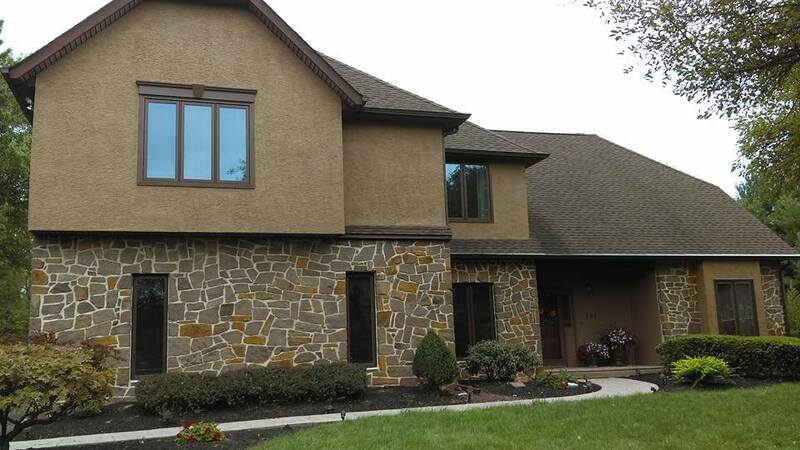 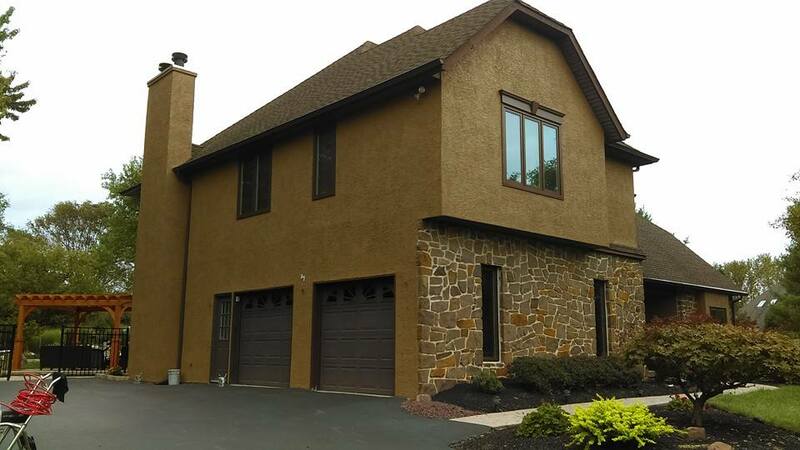 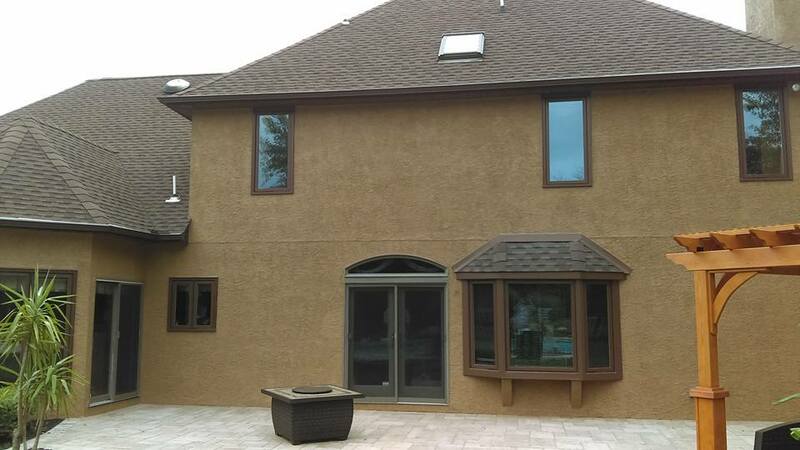 This exterior house painting project took place in Collegeville, PA. Before we started the exterior painting of this home the original stucco color was stained and discolored. 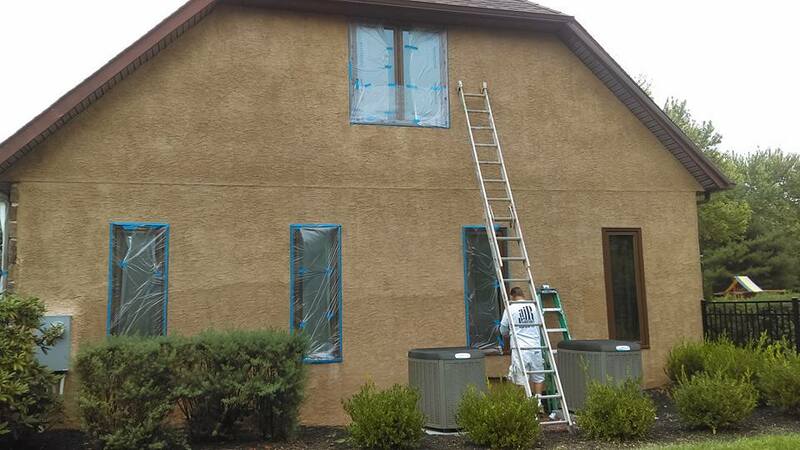 We power washed the entire home, caulked all window and door openings before applying 2 full finish coats of high quality masonry paint, providing a fresh new curb appeal to this home. 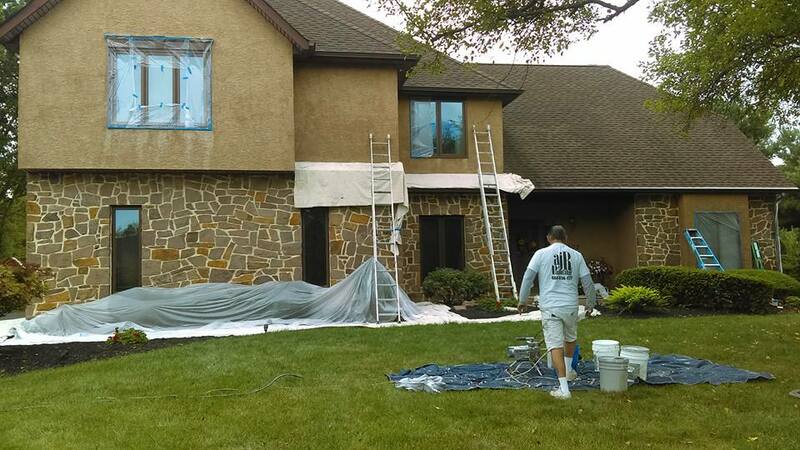 Learn More About Our Exterior House Painting Services Here!